Brett Kavanaugh unpacked his partisan baggage before senators this week. How the Supreme Court's impartiality will carry those political resentments worries legal experts, as the embattled Supreme Court nominee stands poised to decide the most important U.S. court cases for generations. In defending his name in an emotional and combative Senate hearing this week, U.S. Supreme Court nominee Brett Kavanaugh laid bare his partisan resentments — the kind of bitter tribalism that legal scholars warn could tarnish Americans' trust and faith in the top court's impartiality for generations. 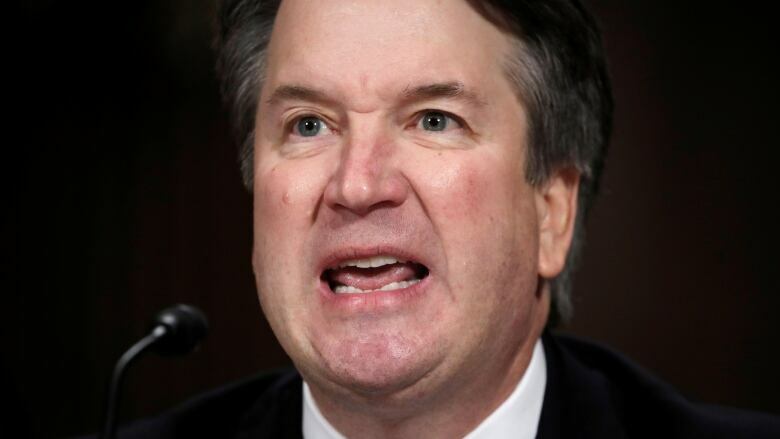 "This whole two-week effort has been a calculated and orchestrated political hit, fuelled with apparent pent-up anger about President Trump and the 2016 election," Kavanaugh said, fuming at Democratic members of the Senate judiciary committee on Thursday. In spite of it all, the accomplished judge and accused sexual assaulter stands a strong chance of getting a lifetime promotion to the ostensibly apolitical Supreme Court. Thursday's hearings before the Senate judiciary committee examined the veracity of Christine Blasey Ford's allegations that Kavanaugh sexually assaulted her at a Maryland house party when they were both teenagers in 1982. Trump called Ford "credible" after she testified against his Supreme Court pick, as Kavanaugh forcefully disputed the allegations during his testimony, calling it a political hit job. He blamed "revenge on behalf of the Clintons" over his prior role in the Ken Starr investigation into then-President Bill Clinton, as well as "millions of dollars in money from outside left-wing opposition groups," for conspiring to sink his nomination. Sheldon Goldman was floored by what he heard. The Supreme Court expert with the University of Massachusetts Amherst saw Kavanaugh's aggressive style as a direct appeal to the party of Trump. "The support of the president, that's the name of the game," Goldman said. "It's short-term consideration to keep the support of the Republicans or the president, at the expense of public perception of him and of the court." Except that public perception is vital for the sanctity of a neutral Supreme Court, he said. "It matters to the extent that people will want to accept the court's ruling as legitimate," Goldman said. "And if the court is considered simply another political body, people are going to ask: Why should we insulate these lifetime appointments from politics when they're so heavily involved in politics?" 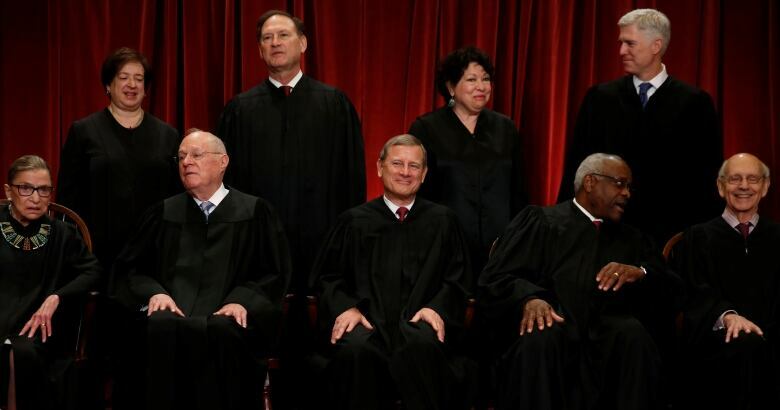 The Supreme Court's justices don't have the same legitimacy as elected officials. Nor does the top U.S. court have the power to enforce judgments, relying instead on the public's will to comply with its mandates and faith that its wisdom is nonpartisan. "But Kavanaugh's testimony attests to the fact that he's not impartial," said Carl Tobias, a law professor at the University of Richmond. "You can think of lots of cases — campaign finance cases — that can come before the court, that you might wonder: Will he prejudge those issues? Will he recuse himself?" Trump on Friday ordered the Federal Bureau of Investigation to conduct a "supplemental investigation" on Kavanaugh, which he said "must be limited in scope and completed in less than one week." Barring some inconsistencies or lies that might be dug up by the FBI, Kavanaugh could be confirmed in a vote in a week's time. 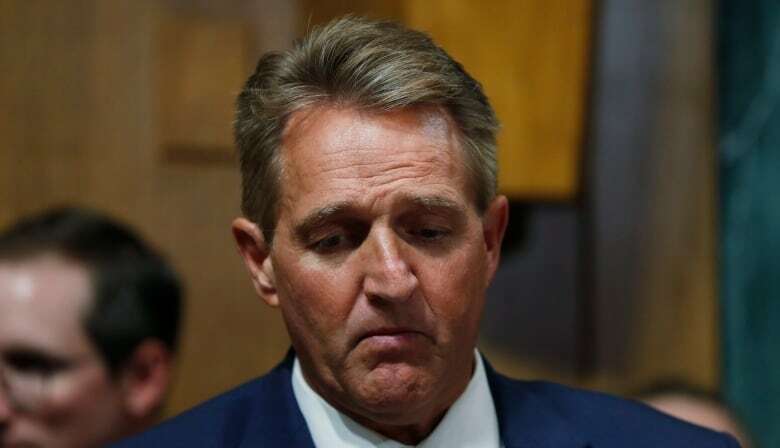 Republicans appear to have the votes to advance the nomination for now, though four key senators — Republicans Jeff Flake, Susan Collins and Lisa Murkowski, and Democrat Joe Manchin — supported a delay on a full floor vote. Tobias believes the past week should give senators more misgivings about Kavanaugh's fitness to serve on the court, due to his unsubstantiated charges in his testimony about Clinton "revenge" and "left-wing" money. "One of the important criteria [for a Supreme Court nominee] is judicial temperament," he said. "Unfortunately, this suggests he's partisan and very political." Kavanaugh seemed to understand the gravity of being viewed as impartial during one of his hearings earlier this month, which took place before three women publicly accused him of sexual misconduct. "A good judge must be an umpire — a neutral and impartial arbiter who favours no litigant or policy," he said at the time. Judges, he said, ought to be above politics. "We stay out of it." The Supreme Court's neutrality has been called into question before. Individual justices are known to lean liberal or conservative. 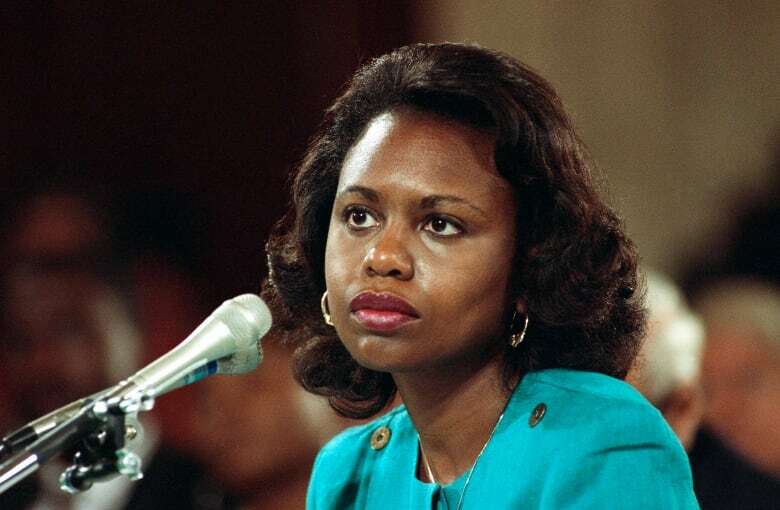 Arch-conservative Justice Clarence Thomas survived his confirmation process in 1991 when Anita Hill accused the then-nominee of sexual harassment. Thomas, at the time, slammed the process as "a high-tech lynching." But former Senate judiciary committee staffer Victoria Bassetti said she had never heard anything like Kavanaugh's partisan screed during his opening testimony on Thursday. "Have you ever seen a justice — any judge — just literally light into an entire group of people and accuse them like that?" she said. "What he was demonstrating was deep-seated, transcendent, permanent, hard-to-knock-down loathing. Loathing of a group of people." It troubles Bassetti, who wonders whether Kavanaugh could, in good faith, rule on any piece of legislation authored by a Democratic senator. 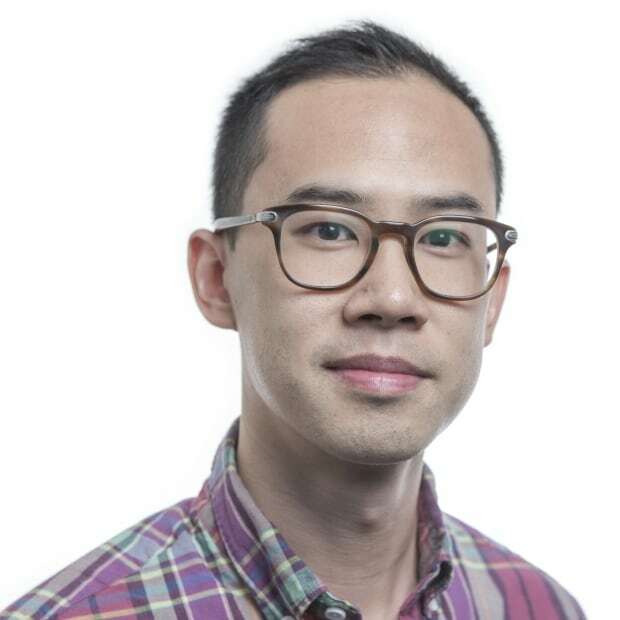 "How is he going to react to something from [California Democrat] Kamala Harris that comes before the court a few years from now?" Bassetti asked. "Or how can Sen. Richard Blumenthal file an amicus brief? How is Kavanaugh going to process that?" The Supreme Court has no recusal rules, with every justice being their own determiner of their own propensity for introducing bias in certain cases. Justices have in the past recused themselves in cases where a good friend is arguing before the court, Bassetti noted. "Doesn't it make sense, then, that you should recuse yourself if you loathe someone with the fire of a thousand suns?" Presuming he is confirmed and manages "to work through his feelings and come to a place of peace," Bassetti said public perception will remain an obstacle. "Will the public ever be fully confident that's what he's managed to do? Because at the end of the day, the force and moral authority of the Supreme Court depends upon the faith of the people." Without faith that the Supreme Court can make decisions in a dispassionate and honest way, Bassetti fears the worst for the institution. "It will slowly degrade, and ultimately even demolish the rule of law," she said. If confirmed, Kavanaugh could rule for decades on the most important American court cases. And Bassetti expects women will remember the accusations levelled against him for a long time one way or another. "I was in law school when the Anita Hill hearings happened. And I've never forgotten."